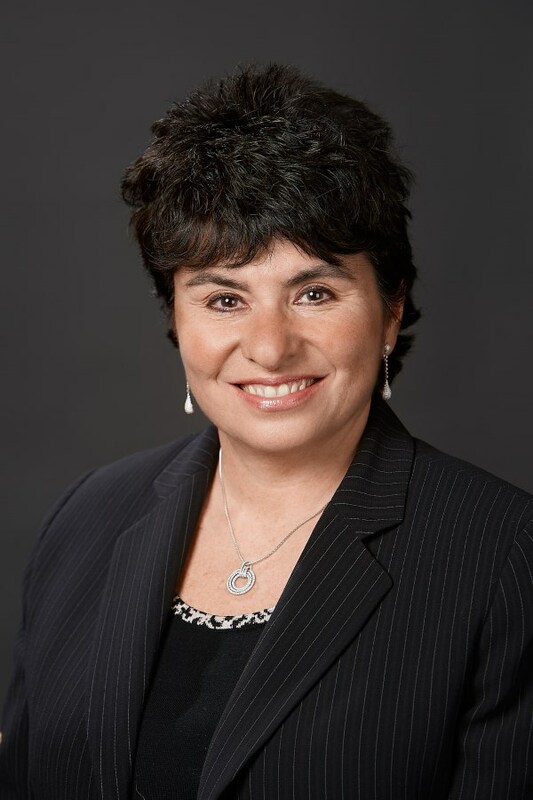 Ilana has over 25 years of experience representing debtors, unsecured creditors’ committees, pre-petition and DIP lenders, purchasers of assets, commercial landlords, contract parties, creditors, officers and directors, and other parties-in-interest in all aspects of complex business reorganizations, distressed M&A transactions, and related bankruptcy litigation. Ilana also has extensive experience in cross-border insolvency proceedings. 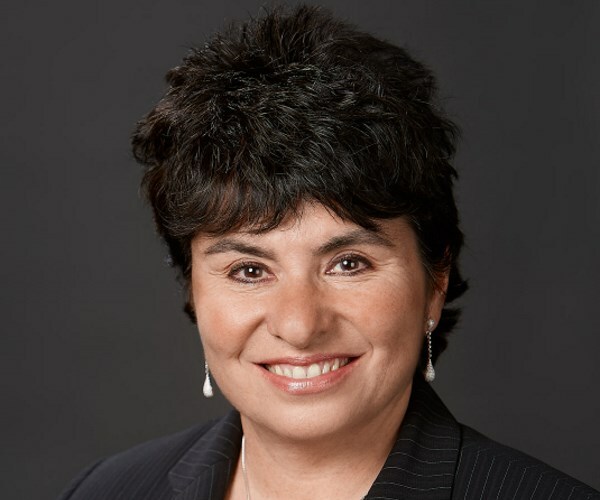 In 2004, she founded the New Jersey Network of the International Women’s Insolvency and Restructuring Confederation (IWIRC), and served on its Board of Directors as well as on the International Board for many years. Ilana is the recipient of the 2016 IWIRC-NJ Network Woman of the Year Award. Born in Riga, Latvia, Ilana is fluent in Russian. 1993-2019: Cole Schotz P.C., New York and New Jersey. 1991-1993: Sills Cummis & Gross P.C., New Jersey. January-May 1990: Intern for the Honorable Calvin K. Ashland, United States Bankruptcy Judge for the Central District of California and Judge for the United States Court of Appeals for the Ninth Circuit, Bankruptcy Appellate Panel.